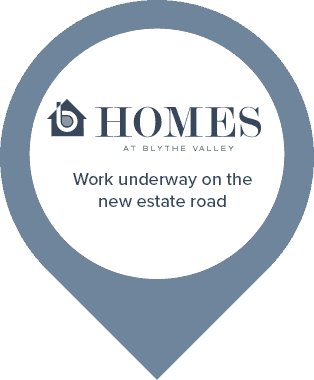 Blythe Valley Park’s location, on the edge of Solihull, is close to beautiful countryside, idyllic rural villages and market towns waiting to be explored. One of the UK’s most prosperous towns, Solihull boasts a lively mix of major stores, independent retailers & restaurants. The area benefits from excellent schools for all ages including Solihull School, Tudor Grange Academy, Arden Academy and independent schools, and St Martin’s Girls which are consistently high in performance league tables. 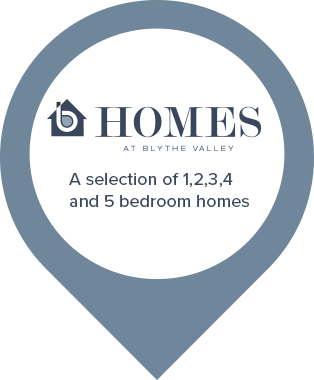 Discover 2, 3 & 4 bedroom Bloor homes coming soon to Blythe Valley Park.